God is able to make all grace abound toward you for financial prosperity. This grace arouses in you the desire to give, and supplies you with joy. Not just in your finances but in your soul as well. 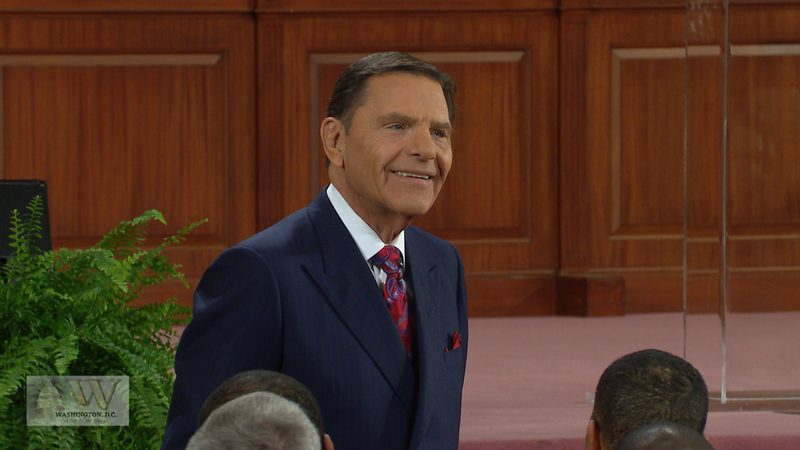 Join Kenneth Copeland as he continues to teach this offering message during the close of the Saturday evening session at the 2015 Washington, D.C. Victory Campaign in Woodbridge, Virginia.